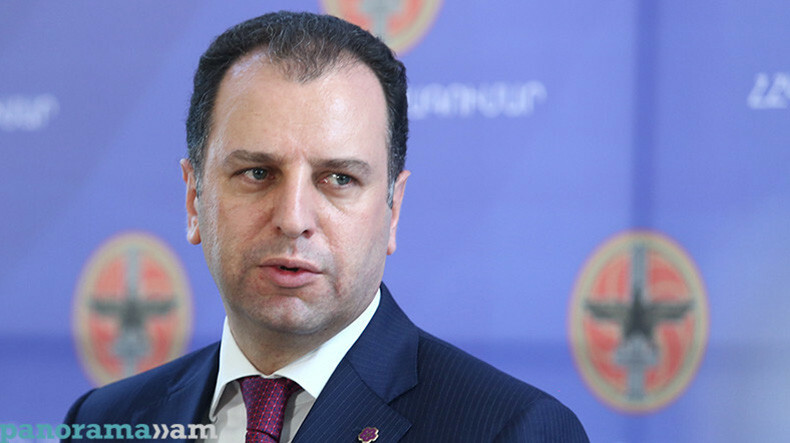 Armenia’s Acting Prime Minister Nikol Pashinyan ‘badly’ needs a strong opposition in the parliament first of all to resist the inevitable international pressure over the Artsakh (Nagorno-Karabakh) issue, former Defense Minister Vigen Sargsyan said on Facebook. Sargsyan, who is also a member of the former ruling Republican Party of Armenia, also stressed the need to seek consensus decisions and solutions in security and defense-related issues. “Parliamentary diplomacy is also a powerful foreign policy tool. And when it comes to security and defense, we need to seek non-partisan, consensus-based decisions and solutions. It is possible only through debates and cooperation with a constructive and experienced team,” he said. Armenia is set to hold snap parliamentary elections on 9 December.